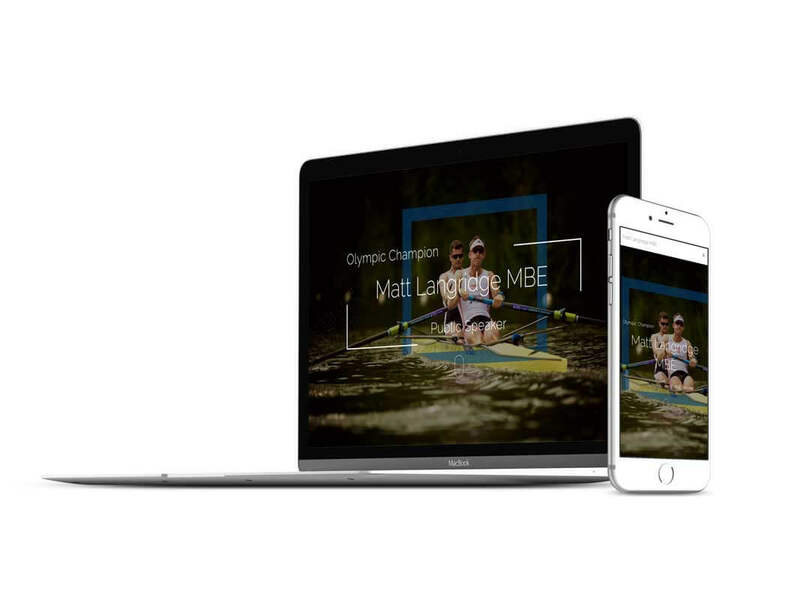 Following Matt’s successful Olympic and World Championship career, he decided he needed a website to demonstrate his public speaking and coaching opportunities. A single page site was needed, that clearly provided the user with Matt’s skills and demonstrated the benefits of hiring Matt for national and international events. The site needed to quick, clean and work across devices and platforms. In conjunction with the team at uDo Sport discussions initially focused on the end-user. Questions where asked about the user journey, the purpose of the site, the target market and how best to communicate Matt’s message. 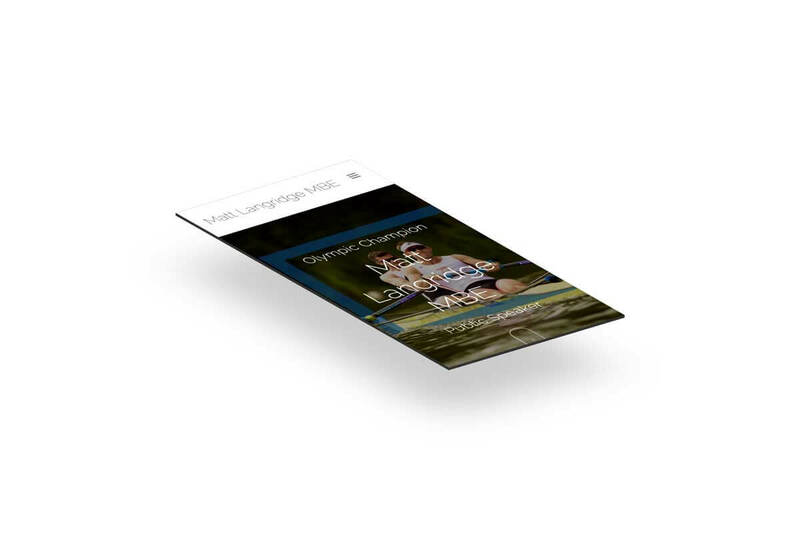 Once the user was understood, work started on content and the design in parallel. The design was inspired by Matt’s success both on and off the water. Strong colours, influenced by the Union Jack flag, where chosen to instil confidence and portray Matt’s strong national pride. A lightweight and fast loading site was developed with an impressive PageSpeed score of 98%. 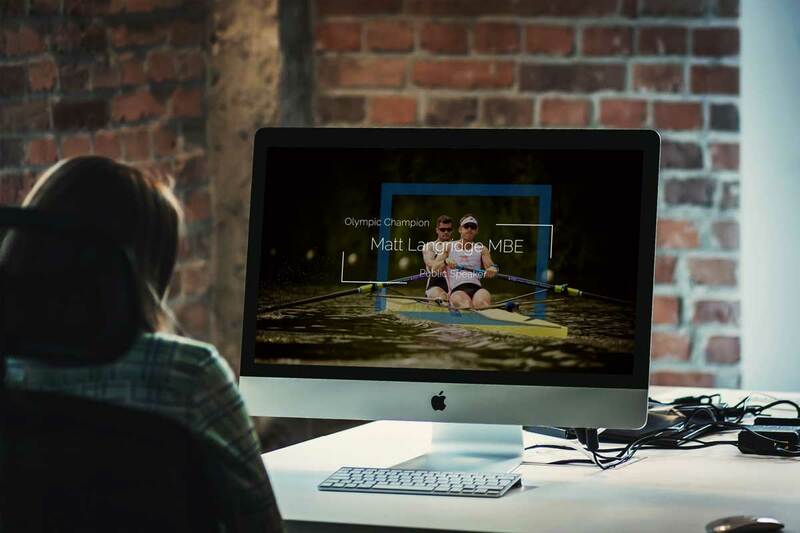 WordPress was used as the CMS to ensure the site can grow from a single-page as new opportunities for Matt evolve. The new domain and site ranked on the first page of search results within just four weeks of launch, this is thanks to the SEO work that was undertaken and the framework that was developed. I needed a website that clearly got my message across and the team at Blue 37 have managed that! With a custom design that’s modern and simple to use, I’d highly recommend hiring them. The whole process was easy and they even setup email for me too!